Now that we’ve waved goodbye to the pool and had our fair share of rainy fall weather, we’re starting to prepare for those days when playing inside is the main gig. We’ve rounded up some of the web’s best eco-friendly kids craft websites sure to keep your kids creating and upcycling for days. Read on to to find endless ideas to give new lives to your tin cans, toilet paper tolls, and even your laundry lint. A former art teacher and current creative parent mans this cute site, which has its own recycled crafts section in addition to general art projects. The projects range from simple, such as making half empty glue bottles into rainbow glue and recycled rainbow crayons to more involved, like milk carton weaving. Whether they have one or many steps, the posts generally include lots of photos to guide and inspire kids. We love creator Mary Lea’s philosophy on keeping arts and crafts accessible to kids on a daily basis, and we are not-so-secretly coveting her in-home studio. 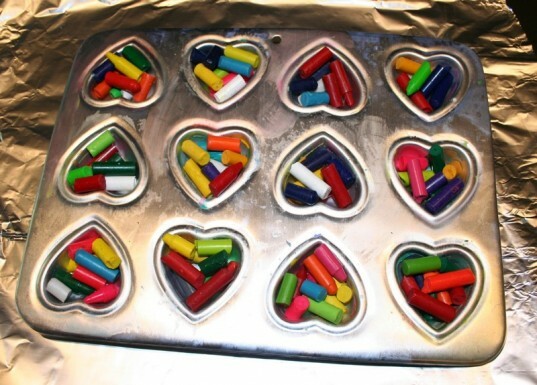 Keeping crafts cool can be a challenge with older kids. 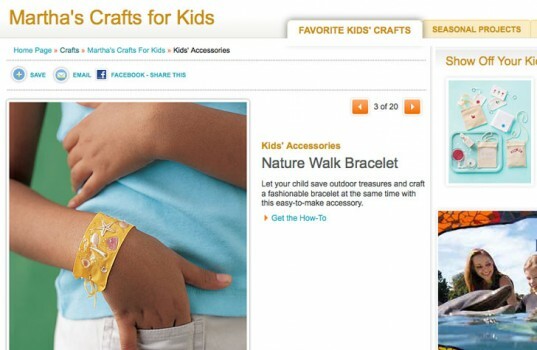 Luckily, Crafting a Green World has an awesome craft project tutorial section with tween and teen-appropriate projects in addition to their main page with ideas and examples. Green kids can learn how to make recyclable bottles into a vertical garden: we’re thinking this can double as their science fair project! Other, basic projects such as using old nail polish to decorate coasters allow for lots of room for creativity and personal flare. 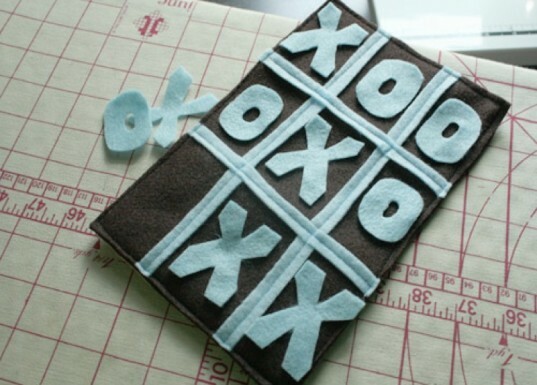 Martha Stewart is always a good source for craftiness. 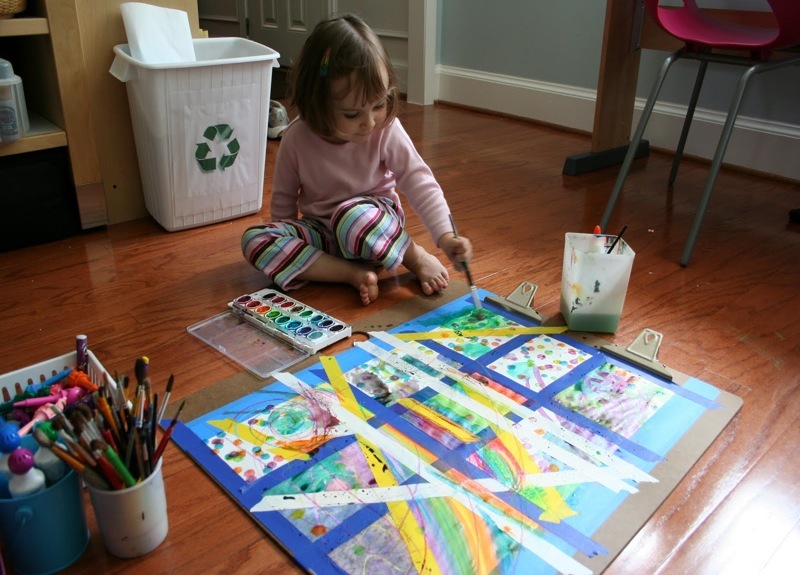 She has a whole gallery of nature crafts for kids, as well as galleries for other crafts that can be made greener by using recycled paper or substituting things from around the house. Check out her clever bean mosaic-my three year old wasn’t interested in making a mosaic, but practicing bean letters kept him busy for almost an hour! We also can’t wait for those beautiful fall leaves start changing to do this leaf alphabet. The range of crafts encourages all sorts of different skill sets, such as cutting, gluing, and gathering goodies to use for the projects, as well as imagining and creating. Crafty parents and kids know the value of good directions, and the folks at Family Fun deliver (and often provide helpful pictures as well). The unexpected and imaginative ideas will keep the whole family occupied for hours and working together on projects including a cardboard box kitchen set and a marble maze. We appreciate that Family Fun takes several age ranges into consideration and provides sweet, simple green gift ideas like this reusable sandwich bag made from a coffee bag. Seriously, how awesome is this hula hoop rug? Fun in the Making is a site that covers green craft ideas from very intensive, such as making your own local clay pottery, to simple activities like found shell photo or name holders. We love that many of the projects promote outdoor exploration and experimentation such as this thumb controlled watering pot. Even their photo-filled post on making cherry pit and stem faces is humorous, fun, and makes us think twice about ways to reuse everything. 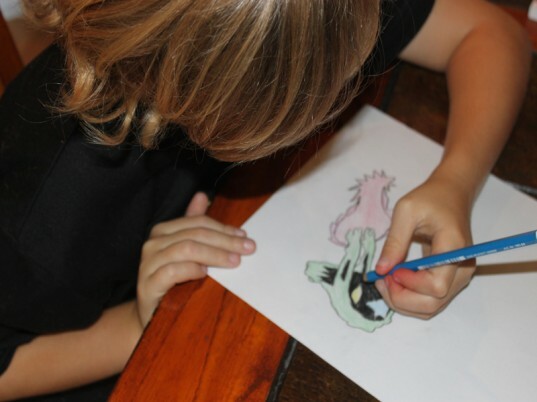 Planet Pals offers their own eco-friendly craft ideas including homemade play dough, and they also serve as a clearinghouse for recycled projects across the web. Ideas such as dryer lint art sculptures (my son, who is currently obsessed with garbage and recycling, made his lint into piles of “garbage”), making costumes for dressing up as a recycling bin, and a toilet paper roll race car will keep kids laughing as they make new things from old. We also can’t wait to try some of the options from their holiday crafts page with projects celebrating occasions including Earth Day, Peace Day, and Cinco de Mayo! 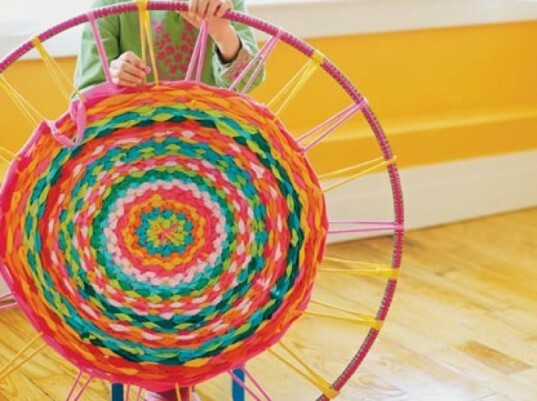 Not to toot our own horn, but we have some great craft ideas for a variety of age ranges. Everything from the every day to special occasions, we can keep your kids occupied without expensive trips to thet store. Plus, many of our projects and kits have been kid-tested by our own kids, so we let you know the truth about them. What are you waiting for? Get crafting! Pink and Green Mama A former art teacher and current creative parent mans this cute site, which has its own recycled crafts section in addition to general art projects. The projects range from simple, such as making half empty glue bottles into rainbow glue and recycled rainbow crayons to more involved, like milk carton weaving. Whether they have one or many steps, the posts generally include lots of photos to guide and inspire kids. We love creator Mary Lea's philosophy on keeping arts and crafts accessible to kids on a daily basis, and we are not-so-secretly coveting her in-home studio. Crafting a Green World Keeping crafts cool can be a challenge with older kids. Luckily, Crafting a Green World has an awesome craft project tutorial section with tween and teen-appropriate projects in addition to their main page with ideas and examples. Green kids can learn how to make recyclable bottles into a vertical garden: we’re thinking this can double as their science fair project! Other, basic projects such as using old nail polish to decorate coasters allow for lots of room for creativity and personal flare. Martha Stewart Martha Stewart is always a good source for craftiness. She has a whole gallery of nature crafts for kids, as well as galleries for other crafts that can be made greener by using recycled paper or substituting things from around the house. Check out her clever bean mosaic-my three year old wasn't interested in making a mosaic, but practicing bean letters kept him busy for almost an hour! We also can't wait for those beautiful fall leaves start changing to do this leaf alphabet. The range of crafts encourages all sorts of different skill sets, such as cutting, gluing, and gathering goodies to use for the projects, as well as imagining and creating. Family Fun Crafty parents and kids know the value of good directions, and the folks at Family Fun deliver (and often provide helpful pictures as well). The unexpected and imaginative ideas will keep the whole family occupied for hours and working together on projects including a cardboard box kitchen set and a marble maze. We appreciate that Family Fun takes several age ranges into consideration and provides sweet, simple green gift ideas like this reusable sandwich bag made from a coffee bag. Seriously, how awesome is this hula hoop rug? Fun in the Making Fun in the Making is a site that covers green craft ideas from very intensive, such as making your own local clay pottery, to simple activities like found shell photo or name holders. 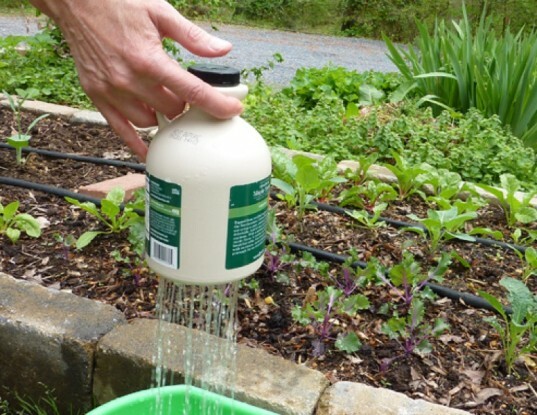 We love that many of the projects promote outdoor exploration and experimentation such as this thumb controlled watering pot. Even their photo-filled post on making cherry pit and stem faces is humorous, fun, and makes us think twice about ways to reuse everything. 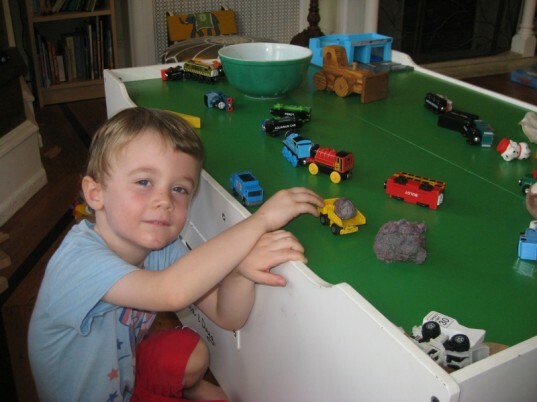 Planet Pals Planet Pals offers their own eco-friendly craft ideas including homemade play dough, and they also serve as a clearinghouse for recycled projects across the web. Ideas such as dryer lint art sculptures (my son, who is currently obsessed with garbage and recycling, made his lint into piles of "garbage"), making costumes for dressing up as a recycling bin, and a toilet paper roll race car will keep kids laughing as they make new things from old. We also can't wait to try some of the options from their holiday crafts page with projects celebrating occasions including Earth Day, Peace Day, and Cinco de Mayo! Inhabitots Not to toot our own horn, but we have some great craft ideas for a variety of age ranges. Everything from the every day to special occasions, we can keep your kids occupied without expensive trips to thet store. Plus, many of our projects and kits have been kid-tested by our own kids, so we let you know the truth about them. What are you waiting for? Get crafting!